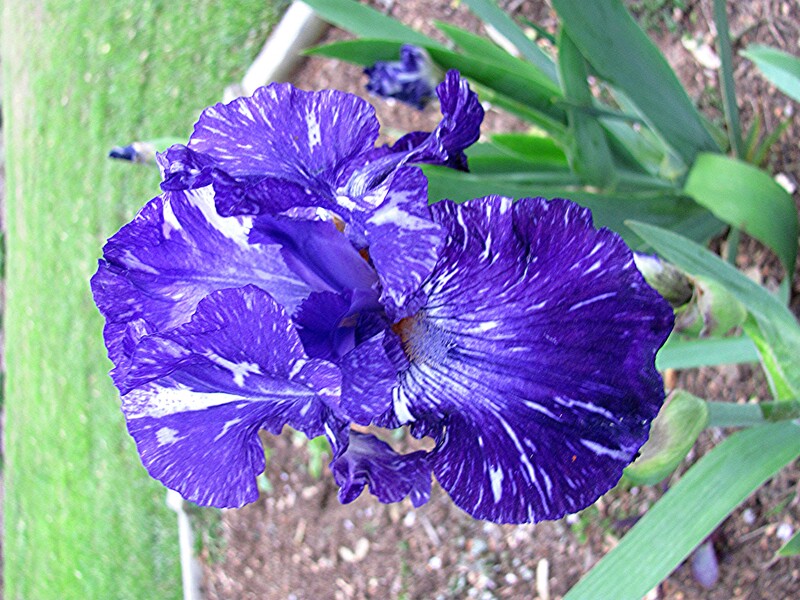 My irises are blooming, this is a shot of one of my specialty irises. 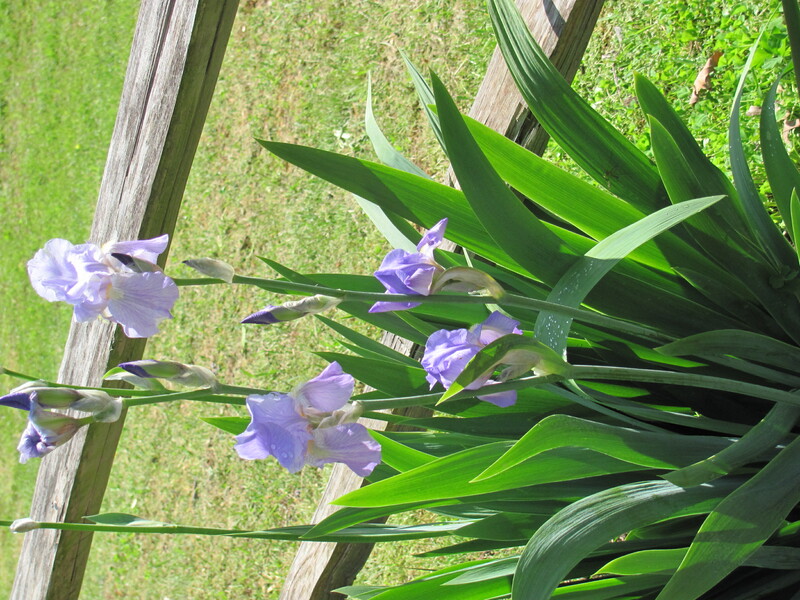 These are my more common irises, I’ve transplanted them all over my yard!! This entry was posted on May 3, 2013 at 1:36 pm and is filed under Uncategorized. You can follow any responses to this entry through the RSS 2.0 feed. You can leave a response, or trackback from your own site.